First of all, I have to be upfront about my health issues. I’ve never had a great hand when it comes to my body and mind, although many things can be put down to lifestyle choices. As a consequence, in my 50s, I found myself living with asthma, diabetes, cyclothymia, bad teeth, gastric reflux, fatigue, and a general feeling of sluggishness and just not feeling right. I was in denial about my health and, despite being diabetic, went for every sugary and carb-y treat I could get my hands on. 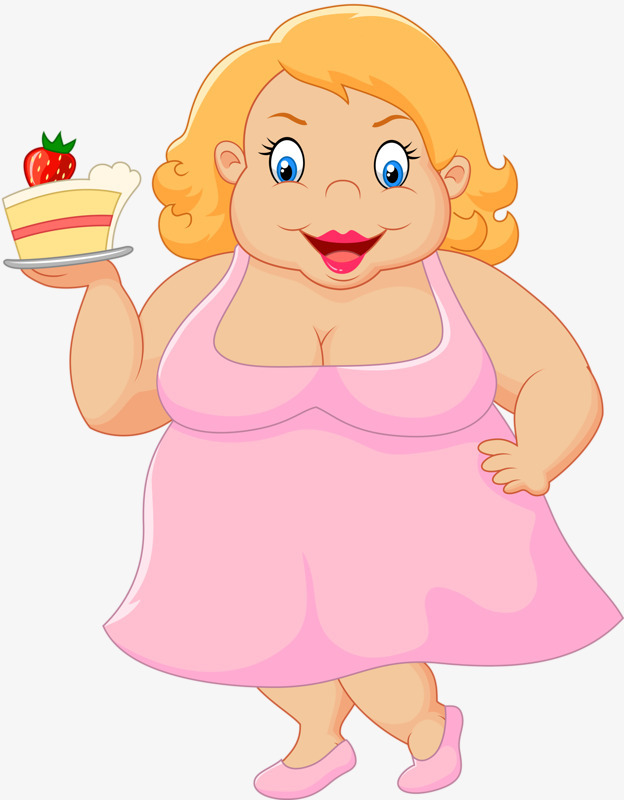 I was ‘Cake Woman’ – and I didn’t care. 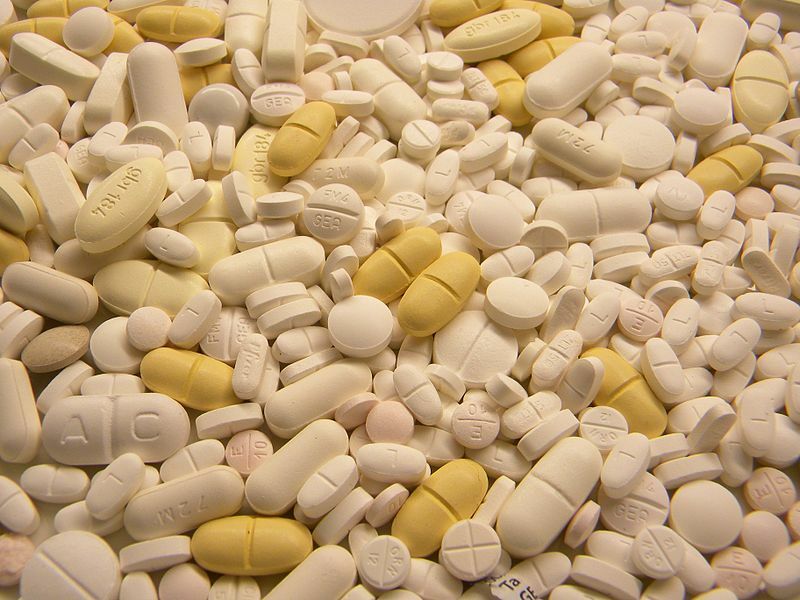 I would count out four tablets in the morning with breakfast (Citalopram, Cetirizine, Glucophage and Omeprazole), and three at night (Montelukast, Glucophage, Simvastatin and Omeprazole) plus my ‘puffer’ after supper. It became routine and I thought nothing of it. Until I started to have terrible stomach trouble, having to rush to the loo with diarrhoea, stomach cramps and feeling sick. I hadn’t long changed to the slow-release version of Glucophage from the normal one (mainly due to similar intestinal problems. The problem was, due to an inability to swallow any tablet larger than a Smartie, I had been cutting my Glucophage up. What I hadn’t realised is that, with the slow release version, this is a very, very bad idea, as it has a coating on it that stops the contents impacting on the stomach all at once. Once you break that covering, the drug just dumps itself in your system causing the terrible side effects mentioned above. On the other hand, I couldn’t swallow the darn things without breaking them up! Obviously, once I realised the cause of my dashes to the toilet, I stopped them altogether. I didn’t want to risk losing my legs, eyesight, or life to a condition I knew I could beat. 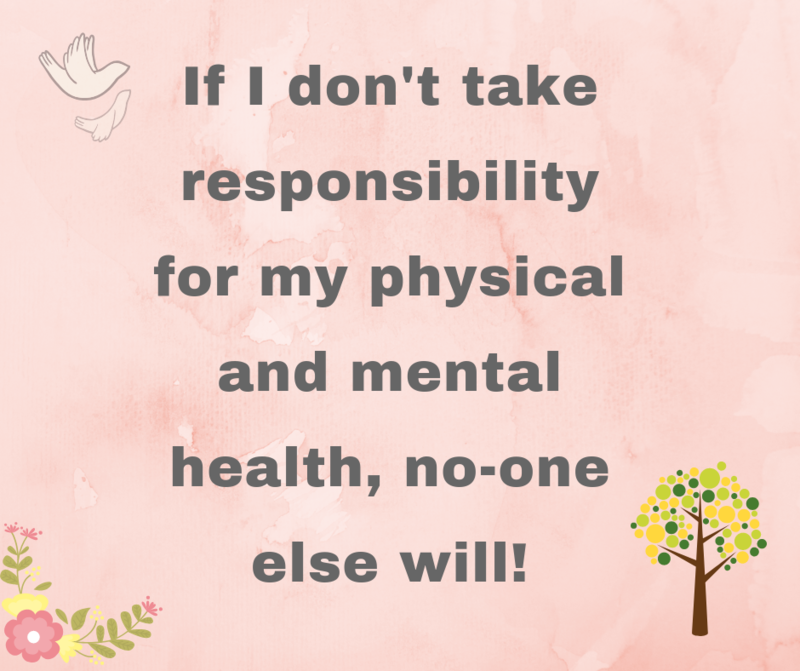 I was taking far too many medications that were possibly making me worse, and were certainly not helping me to take responsibility for my own health. And that was the point when I decided that I would spend some time looking at what was going wrong with me – reading as much as I could and changing things that could be changed. I committed to coming off as many of my tablets as possible by doing whatever was necessary. It was a big ask: I am not known for my willpower or self-discipline. Since making that decision, I have made a great deal of changes and come off some of my tablets already. Others are taking a bit longer but this is all still a work in progress. My partner suggested that I might want to keep a record of what I am doing, what I am learning, recipes, and other ways that I’m trying to live a more ‘authentic’ life aligned to how we, as a species, are supposed to function. And so that is what this blog is all about. I don’t have all the answers and still have much to learn and to try – but if one person finds any of it interesting, or if it helps to help someone else then I will be well happy!